It won’t be long before the county unites to remove what Is causing so much suffering in the country with so much abundance. Yet this is the same place the PF regime want to go and kill UPND leader Hakainde Hichilema from. Do these people really think? Do they know the political mood on the ground? 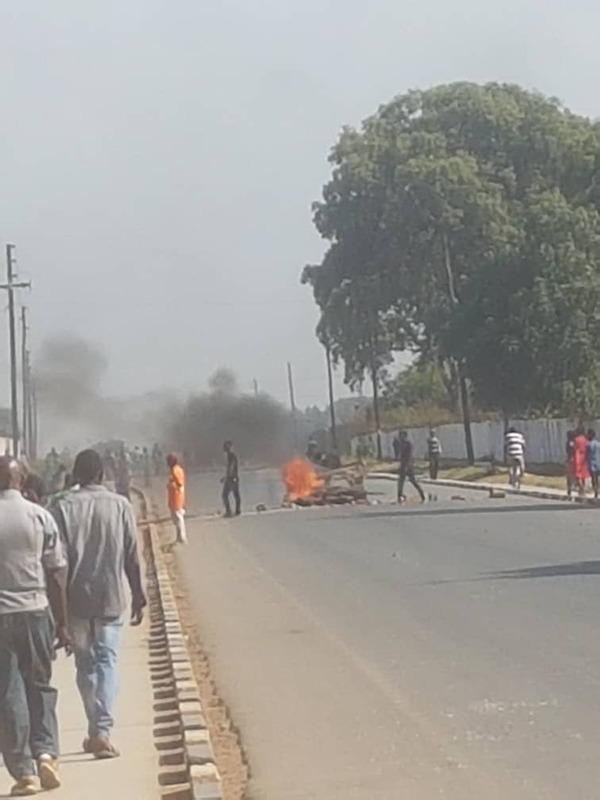 If people in Kalulushi can riot, they think people in Ndola can’t riot? They still think people in Ndola are loyal to PF?